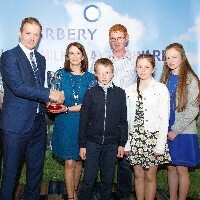 The winners of the Carbery Milk Quality Awards were recently announced. 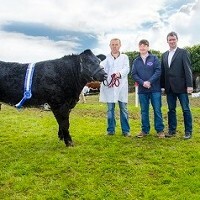 Bandon Agricultural Show took place on Sunday May 21st and Bandon Co-op were delighted to again be involved in supporting the show and in the sponsorship of a number of livestock classes. 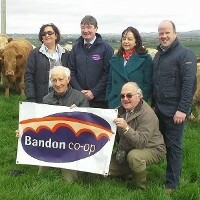 Bandon Co-op are again delighted to sponsor the Cork County Super Commercial Young Heifer class at the Bandon Show this year following its inauguration in 2016. 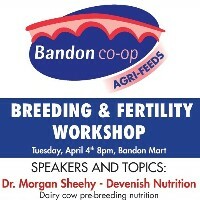 Breeding and Fertility Workshop takes place on Tuesday, April 4th at Bandon Mart with live body condition scoring demonstrations. Speakers include Dr. Morgan Sheehy, Doreen Corridan and Terry Dillon. 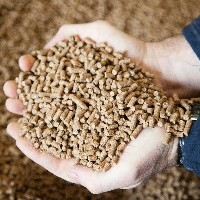 At Bandon Co-op we now have three years’ experience of manufacturing Greenline Calf Starter and we are happy to report that many of our customers have experienced great benefits. 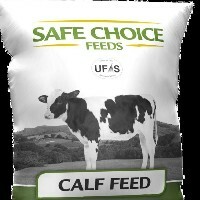 Greenline Calf Now Available at our Retail Centres, a must for newly born calves. 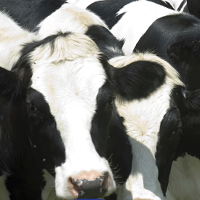 All welcome to attend our upcoming Dairy Seminar which has a great line-up of speakers. Please see our Opening Hours over Chirstmas. 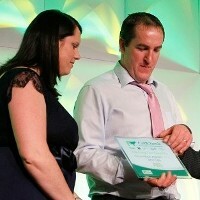 Bandon Co-op Suppliers scoop prizes at recent Cellcheck Milking for Quality Awards. 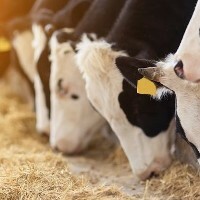 Farmers are now specifically focusing on preparing for 2017 lactation and the development of the future herd. 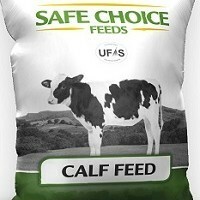 With this in mind we have redeveloped our Dairy Primer Range. 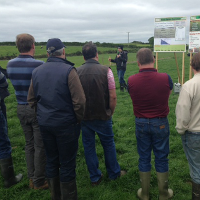 See details of upcoming Teagasc/Carbery Farm Walk at the Farm of Glenn Forde. 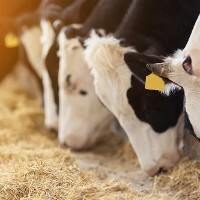 Upcoming Beef Seminar on October 12th with leading industry experts. 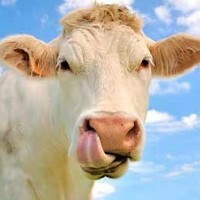 Farmer Story Project needs your Feedback! 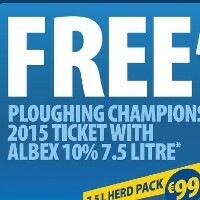 Free tickets to the Ploughing Championship available with a purchase of Albex products. 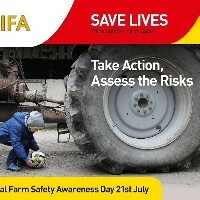 IFA National Farm Safety Day 2016 takes place on Thursday, July 21st. 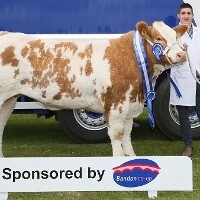 Bandon Co-op Agri Feeds were delighted to sponsor of a new class in this year’s Bandon Show which took place on Sunday May 22nd called "The Bandon Co-op Cork County Super Commercial Young Heifer". 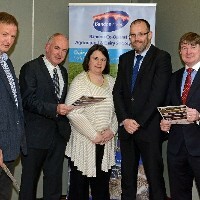 Summer Dairy Seminar was held on May 24th at the Munster Arms Hotel, Bandon. 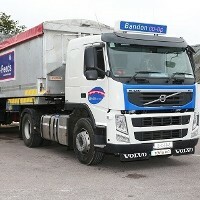 Bandon Co-op Agri Feeds are delighted to announce the sponsorship of a new class in this year’s Bandon Show which takes place on Sunday May 22nd. 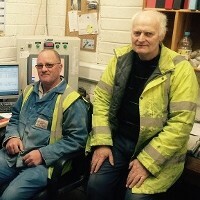 A little bit of history - our mill in Kilbrogan meets a 20 year milestone. 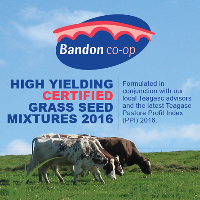 Bandon Co-op has a comprehensive range of grass seed mixtures to suit almost all farm situations. 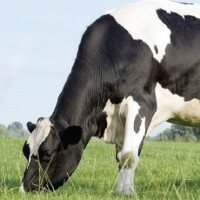 New brochure now available! 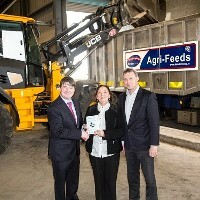 Bandon Co-op offers New Specialised Feed that Increases Butterfat! 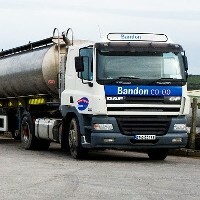 New specialised feed by Bandon Co-op can assist in overcoming the problem with low butterfat. 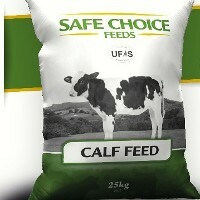 Bandon Co-op launches a new range of bagged animal feed in 25kgs bags and branded as Safe Choice Feeds.